There is very little dispute among the international angling community that the golden dorado of South America is the hardest fighting fresh water fish on the planet. The dorado, (Salminus Maxillosus) gets its name from its bright gold color. It is actually a primitive species of the salmon family. 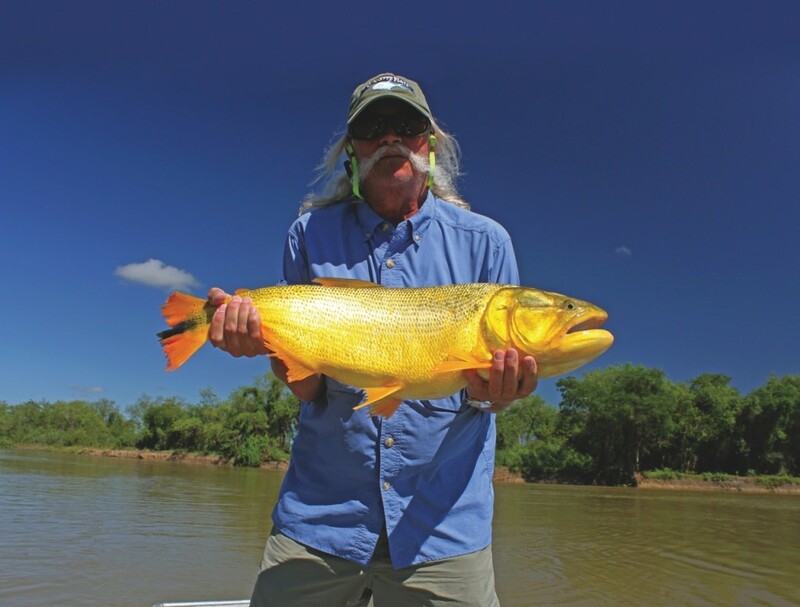 The aggressive nature of the dorado along with its incredibly ferocious strike, long hard runs, high jumps and fighting stamina has attracted anglers from around the world to troll the mighty Parana River for these gamefish with heavy saltwater gear. 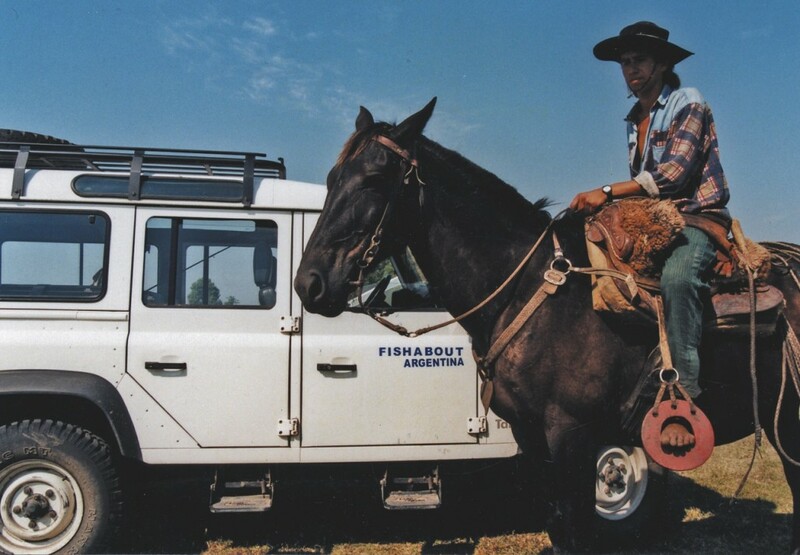 It wasn’t until 1996 that Fishabout found a group of fellow anglers from Argentina that had been fishing for dorado with fly and light tackle in the tributaries of the Parana and the neighboring Corrientes River and its feeder streams. After our first encounter with dorado on fly rod we knew that this was going to be one of the most exciting gamefishing programs that we had ever discovered. The range of the dorado spreads across the rivers of Bolivia, Southern Brazil and Paraguay into the Parana drainage of Northern Argentina. These fish are called “River Tigers” by the locals. 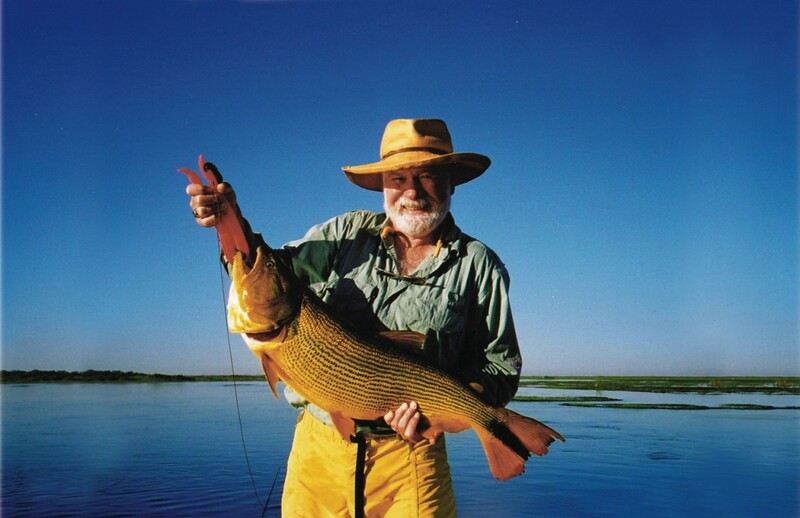 Although the largest of these fish are found in the main channel of the Parana, the smaller tributaries, neighboring rivers and marshes hold a huge population of fly rod sized fish from 5 to 30 lbs. 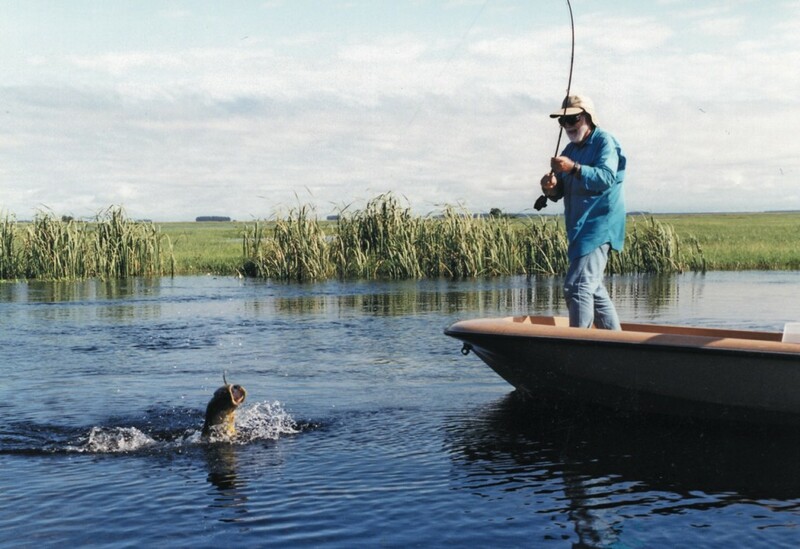 Some of the waters, like the Corrientes are gin clear, flowing through marshy pasturelands like the spring creeks that we fish for trout in the Western United States. The sight of a large golden flash erupting from an undercut bank to attack your fly or lure is not for the weak of heart. You will fly to Buenos Aires, then depending on the schedule, either spend the day in the city and take the overnight first class sleeper bus to Mercedes or Goya arriving in time for a full day of fishing, or overnight in Buenos Aires and take the morning flight to Corrientes where you will be picked up by your guides. You can take the bus one way and fly back. If you would like to spend your first night in the city, you can fly both ways. The airlines from the U.S. generally land in Buenos Aires in the late morning or early afternoon and depart in the late afternoon or evening. Fishabout will be glad to help you find the most convenient and cost effective schedule. Airport Transfers: The bus leaves from Retiro and the domestic flights leave from Aeroparque, both of which are across town from the International Airport. You can purchase a ticket outside customs for the bus that takes you to downtown hotels, the bus station or the domestic airport or take a cab. Documentation A valid passport is required to enter Argentina, a visitors form will be issued on the airplane to be filled out and presented when going through immigration. 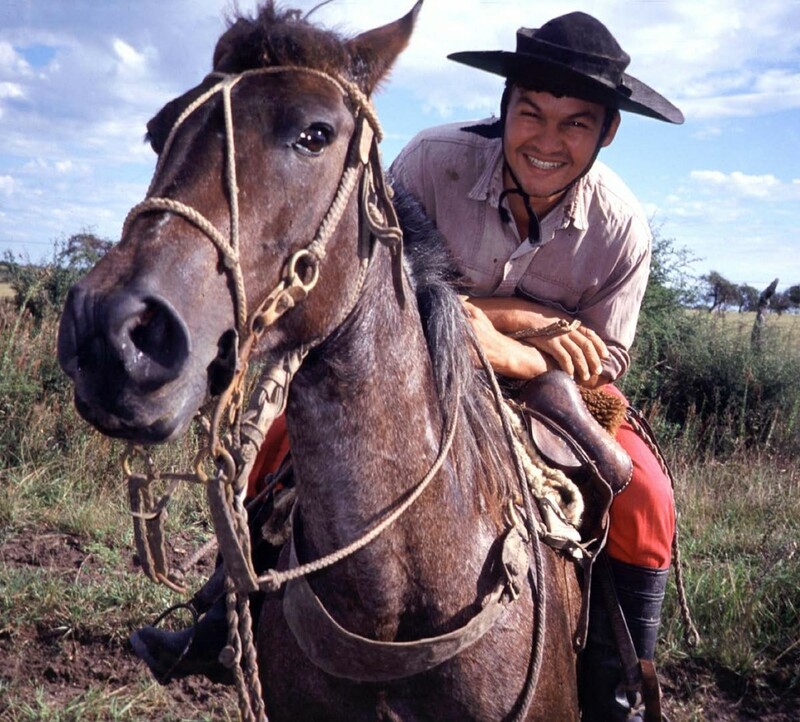 A reciprocity fee of $180.00 is levied by the Argentine Government and must be applied for on line prior to travel. The currency is the Argentina Peso, which is equal to 10 US dollars. The current throughout most of Argentina is 220V, so bring converters if you need to use hairdryers, shavers or charge video cameras. Also a socket conversion kit is advised. Although mosquitos are not a big problem, bring some good quality repellant for sun down when a few bugs come out. The sun is strong, so bring a good sunblock and dress accordingly if you are sun sensitive. This area has a wet climate, so a good quality light rain jacket is a necessary item. Goya has a fine hospital and clinics with doctors on duty in case you require medical attention. At this time there are no innoculations required to visit Argentina. It is a good idea to make sure your tetanus is up to date. Prices vary with types of transfers being used to and from Buenos Aires, the number of days spent fishing, and the area or estancia being fished. 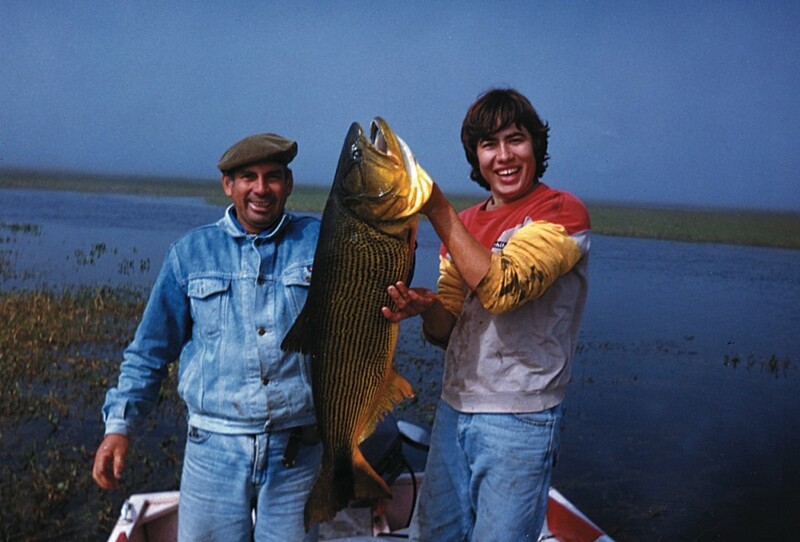 Fishing packages include transfers from Goya, Corrientes and Resistancia airports to designated estancias, accommodations, 3 meals daily, wine with meals, beer and soft drinks and guided fishing 2 per boat. It will be necessary to purchase a fishing license for around $60.00 per week. Extra driving transfers between different estancias will be an additional expense.